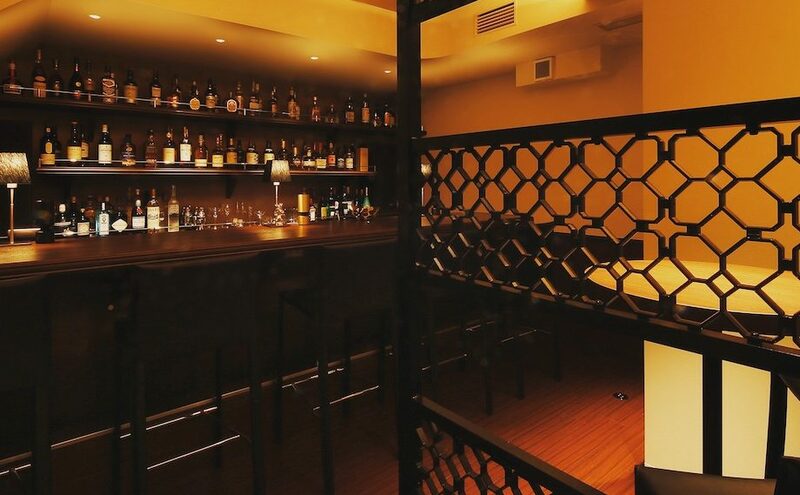 Please note that bar miyako will be closed on Thursday, November 23 for a national holiday. Please also note that due to private parties, regular operations on Friday, November 24 and Saturday, November 25 will start at 9 pm, instead of at 7pm. Thank you so much for your understanding and we hope to see you again soon! 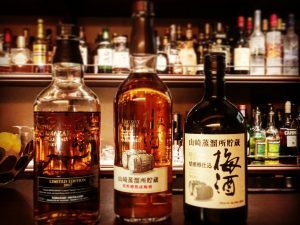 New additions this week include a limited 2017 edition Yamazaki single malt whisky and two Yamazaki plum liqueurs (umeshu). Please come in for a taste!! 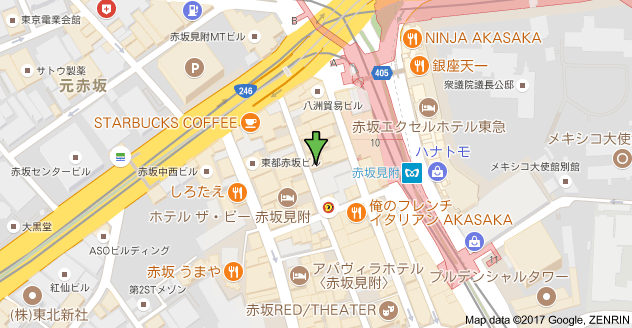 bar miyako is open as usual this week from 7pm to 1 am, Monday to Saturday. We have some new gin and rum additions so please do come in for a taste!! 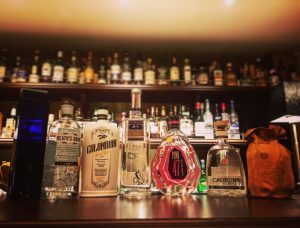 New gin additions this month (from left): One Key Gin distilled in Slovenia, Death’s Door gin from Wisconsin, Columbian aged gin Ortodoxy, Martin Miller’s with Icelandic water, Pink 47 from Old St. Andrew’s and Caorunn gin from Scotland, plus one new rum addition: Pampero Anniversario!